In February 2016 the building of the Ekuphileni Wellness Centre was completed and SHP moved to its new location. The centre has five consulting rooms and a training room. There are affordable homeopathic clinics twice a week and several other therapists are now using the centre as a base. Therapies include massage, osteopathy, kinesiology, life coaching and counselling. 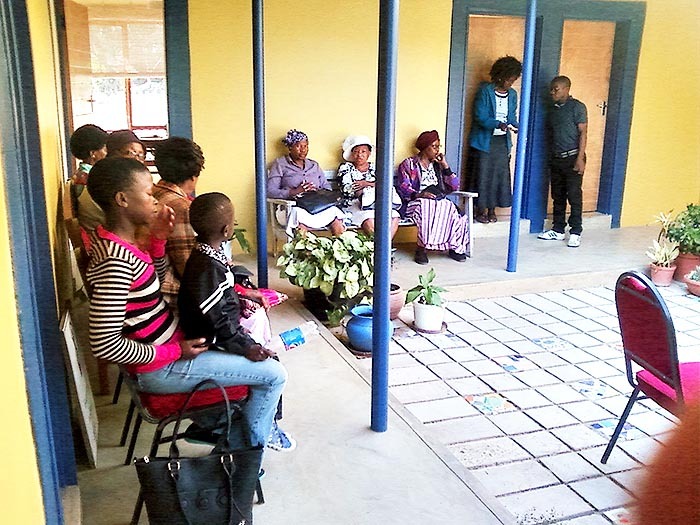 The rental income contributes to the running costs for the Zamimphilo outreach clinics. A regular farmers market will be hosted and holistic health demonstrations and workshops will be featured.